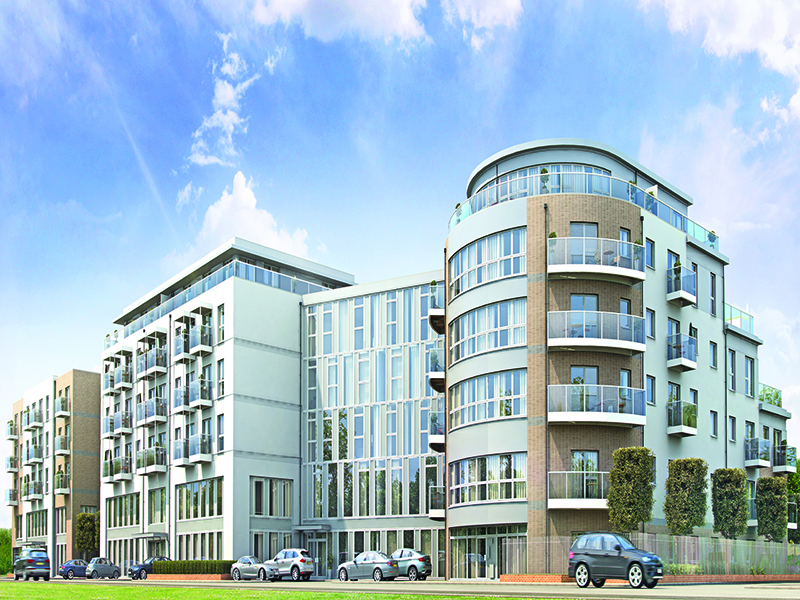 This new private for sale, mixed-use development, required the construction of 177 residential units over five storeys with commercial areas on the ground and first floors with a full basement carpark over the full site plan area. CPC was appointed to provide full project management services on behalf of the client on this site which was adjacent to Guildford rail station. As the mainline railway lines ran immediately past the building, additional complexities in delivery were added to the project. Network Rail approvals were necessary for all aspects of the construction including pile design, contiguous basement wall designs, tower cranes and all lifting, mast climbers and scaffolding.